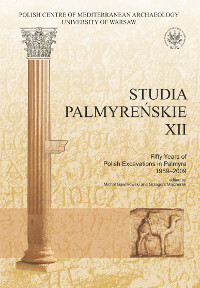 Journal presenting the archaeology of Palmyra, the city and the region. It is open to all specialists interested in Palmyrean issues, covering a broad range of themes concerning all aspects of Palmyra’s civilization, from the earliest period through Arab times. The scope of the journal covers not only archaeological discoveries, but also the history of Palmyra, its religion, art and epigraphy. English and French are the official languages of the journal.